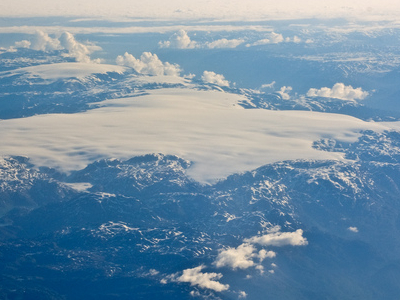 Nordre Folgefonna (Northern Folgefonna) is one of the largest glaciers in mainland Norway. It is the northernmost of the three glaciers that make up Folgefonna.Its highest point is 1,640 m (5,381 ft) above sea level, and its lowest point is 990 m (3,248 ft) above sea level. Here's the our members favorite photos of "Glaciers in Hordaland". Upload your photo of Nordre Folgefonna!